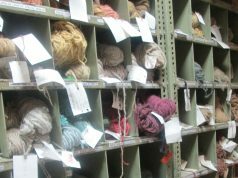 Axminster carpets are used in hospitality and other commercial applications. 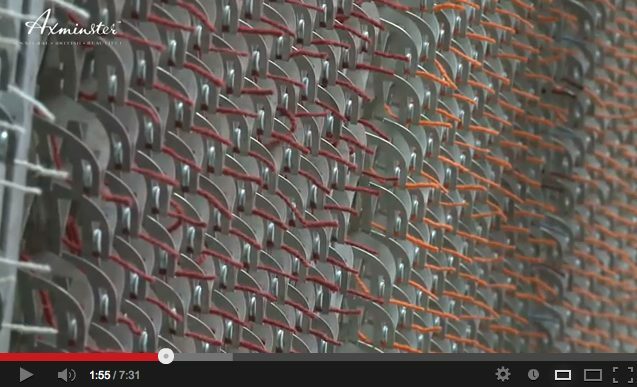 The gripper Axminster machine is commonly used for that production. 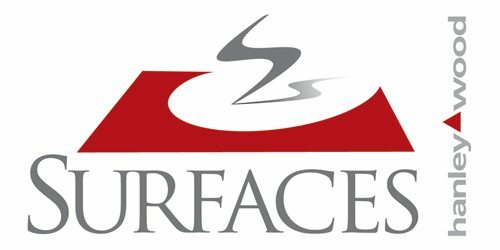 Surfaces 2012 begins January 24th. 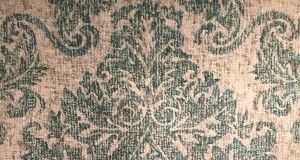 Surfaces runs through January 26th at the Mandalay Bay Convention Center in Las Vegas, NV. 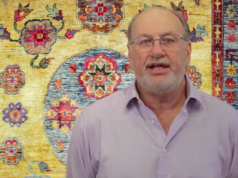 Stick with Rug News andDesign for all the news from the show! 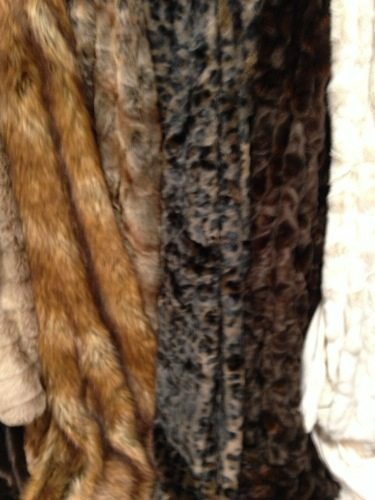 Fabulous Furs features a large line of all Faux jackets, animal print rugs, pillows, throws and cube ottomans.